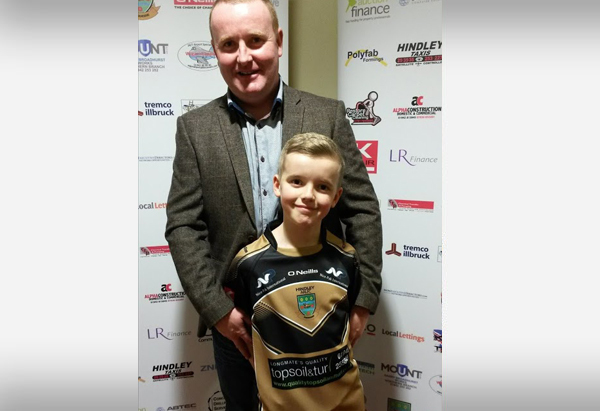 A great night last Friday at Hindley ARLFC's Sponsors Evening where the new kits were unveiled. Here is the under 10's shirt that we are the main sponsors for. A proud association with a great group of kids and a very professionally run club.